COTA announced today that it will welcome race fans to the INDYCAR Spring Training on Tuesday, February 12 from 9AM to 5PM ahead of the IndyCar Classic on March 22-24 at COTA. INDYCAR Spring Training is the only official preseason gathering of IndyCar Series full-season teams to test in preparation for the 2019 season. Over two days, drivers will receive 11 hours of track time on the Circuit of The Americas 3.4-mile track to fine-tune their machines and gauge where they stand in comparison to the competition less than a month ahead of the season opener in St. Petersburg, Florida. At least 25 cars are expected to participate. Teams and drivers competing in Indy Lights presented by Cooper Tires, the top tier of the Road to Indy development ladder, will also have nearly five hours of track time as they prepare for the season ahead. 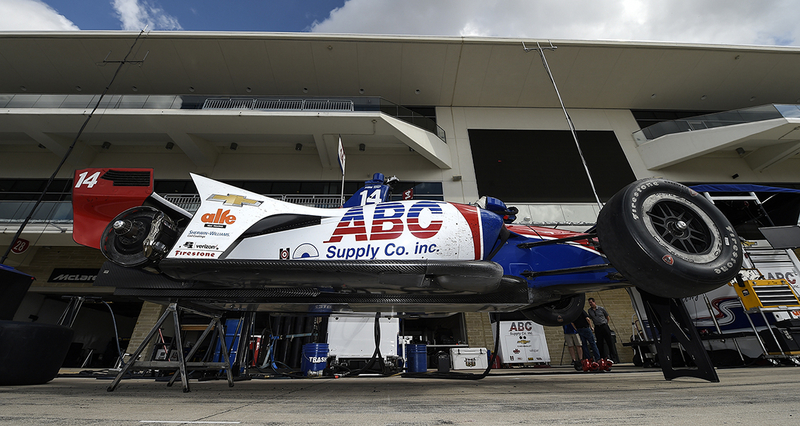 "We were absolutely honored when INDYCAR approached us about hosting testing. From the very beginning, one of the most frequent requests we received from fans was to bring INDYCAR to COTA, and Spring Training will be a spectacular preview of the high octane action you'll see on the track this March at the inaugural IndyCar Classic" commented Rick Abbott, Executive Vice President of COTA. $20 grants fans access to the Main Grandstand, the Paddock, and the Paddock Lounge/Patio. Those who have already purchased IndyCar Classic tickets can enjoy spring training free of charge. Food will be available in the Main Grandstand concession area and the Main Grandstand Velocity Lounge. The Paddock Café will also offer food along with food trucks in the Paddock area itself. COTA is also specially designing a Paddock Lounge in one of the garages, complete with a bar and snacks, so racing fans never have to miss a minute of the action. For more information on the inaugural IndyCar Classic, visit circuitoftheamericas.com/indy.